MANILA, Philippines — Metro Pacific Tollways Corp. (MPTC) has secured a P19-billion syndicated loan facility with a six local banks for the construction of the Cebu-Cordova Link Expressway (CCLEX). MPTC subsidiary Cebu Cordova Link Expressway Corp. (CCLEC) signed yesterday a 15-year omnibus loan and security agreement with the Rizal Commercial Banking Corp., Development Bank of the Philippines, Robinsons Bank Corp., Union Bank of the Philippines, Bank of the Philippine Islands, and Security Bank Corp. Under a concession with the local governments of Cebu City and Cordova, CCLEC will construct, own, and operate the 8.5-kilometer toll bridge project with a total project cost of about P30 billion. MPTC said the remaining funding requirements would be shouldered by the project company. Actual construction of the project commenced in July last year. So far, CCLEC said all 21 piles of the main bridge’s Tower 2 have been completed, while 17 out of 21 piles at the Tower 1 have been erected. Piling works for the other project components such as the Cebu South Coastal Road on-ramp and viaduct are underway, it added. 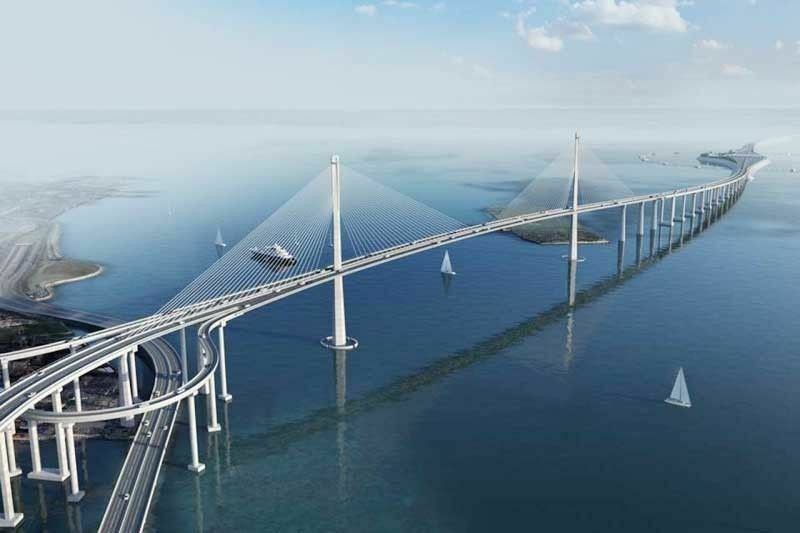 Once completed in 2021, the CCLEX is expected to cater to an estimated 50,000 vehicles that will significantly reduce traffic congestion at the existing two bridges connecting Mactan and mainland Cebu. It is also expected to beef up Cebu’s road network, help spur economic growth and boost investments not just in Cebu City and Cordova Municipality, but also in the entire Cebu province and Visayas region. MPTC, the tollways arm of infrastructure conglomerate Metro Pacific Investments Corp., is the largest toll road developer in the Philippines.